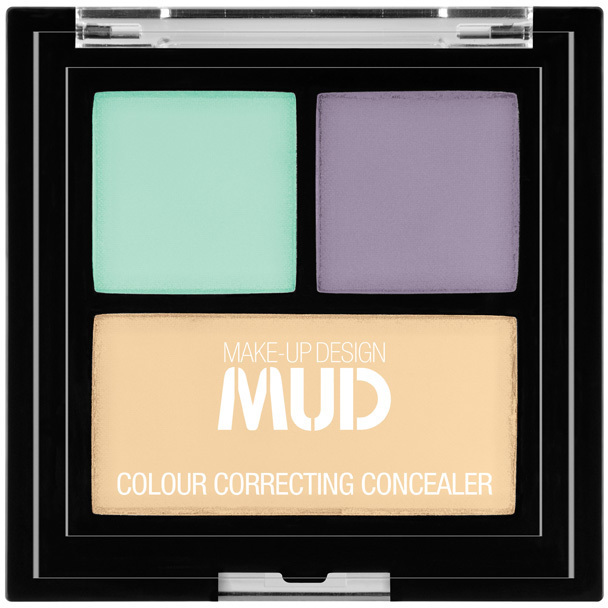 Look to get ready for the party season with some affordable beauty essentials by Ulta3, TBX, MUD Make Up Design and Billie Goat Soap. The Hydrating Face Serum by Billie Goat Soap really has a pleasant scent to it which smells very botanical and fresh. 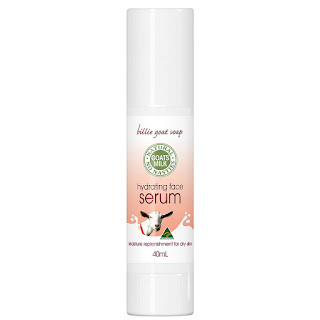 This serum is rich on goat's milk and multivitamins which look to deeply penetrate the skin leaving you with a more hydrated complexion. If your skin appears dull or dry, simply apply this serum to the face and neck twice a day for the full hydration benefits. Furthermore, there are no nasties contained in this product which means it's safer to use in the longer run. Available at Priceline stores or Billie Goat Soap's official website here. 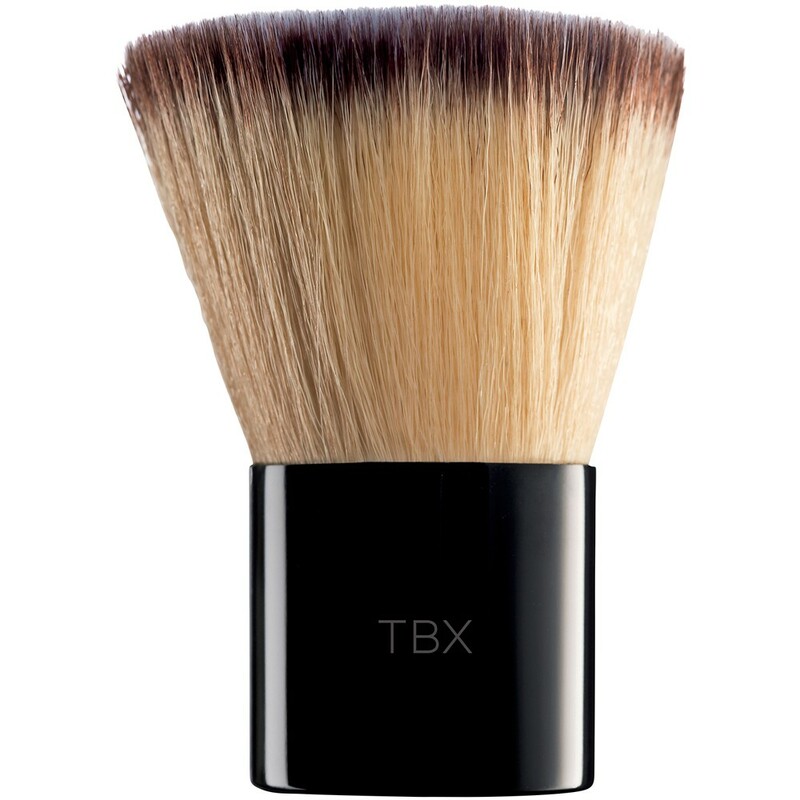 These brushes by TBX are actually magnetic which simply sticks to The TBX Plate from their collection. 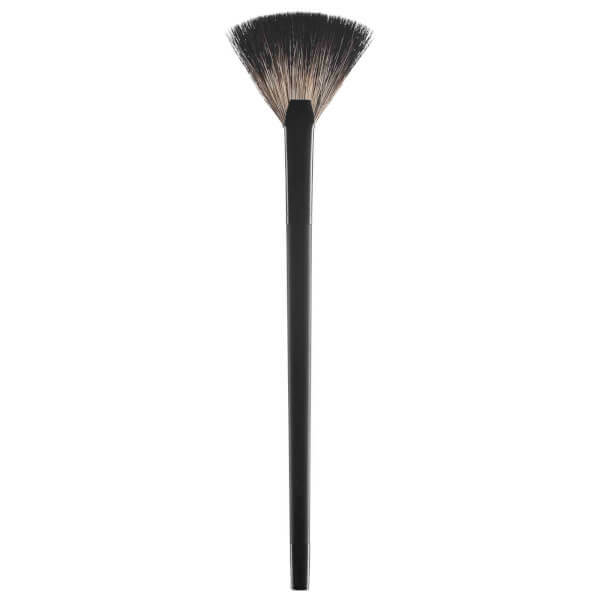 It's a nice way to store your brushes because they're convenient to grab whilst you're doing your makeup. 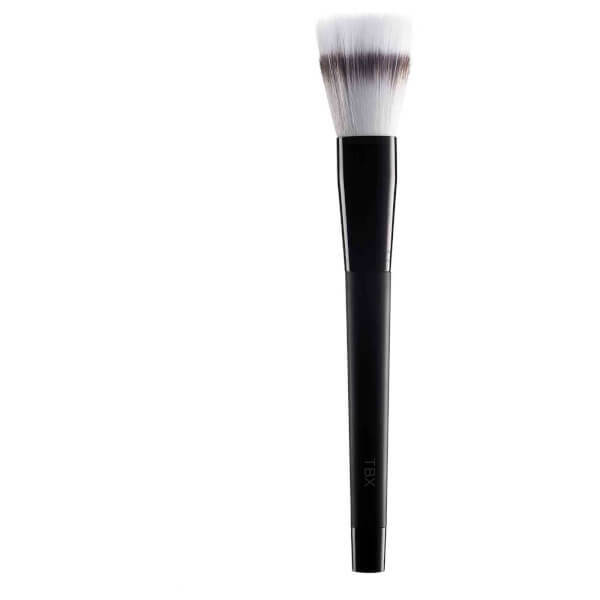 Depending on which brush you're after, whether it's a Stippling Brush, Kabuki Brush or a Fan Highlighting Brush, there's a wide range to choose from. In terms of its bristles, it's quite soft to touch but it's not the softest I've tried out as yet. For the brush price range itself, it's super affordable and it also looks sleek. 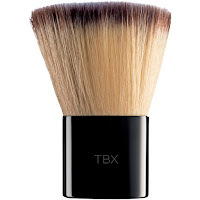 Simply pop all of the TBX brushes onto The TBX plate because they're magnetic! Available at Priceline stores or TBX's official website here. 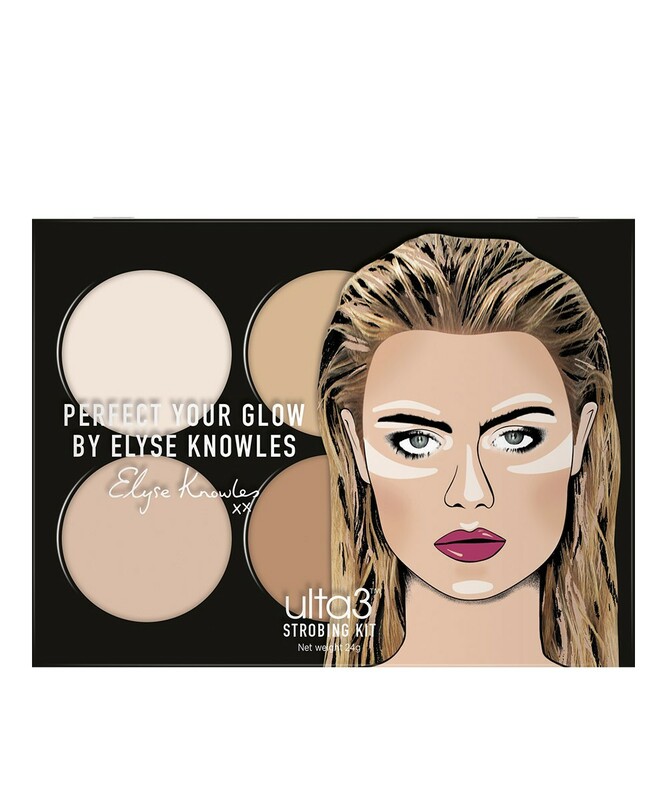 The Perfect Your Glow Strobing Kit is perfect for all makeup beginners new to strobing and contouring. 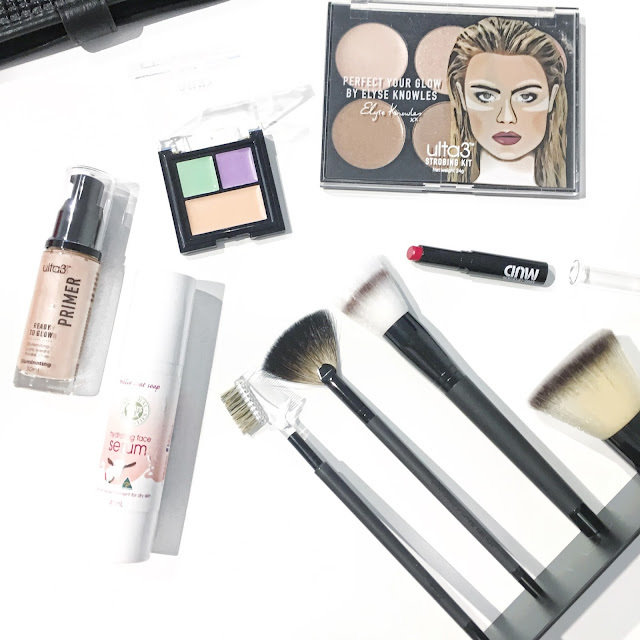 You don't have to break your budget in order to learn how to contour and highlight your face. This face palette comes with six shades with the option of Medium to Dark or Light to Medium. There are two cream highlighter shades, two powder highlighters and two blush powders. The cream highlighters act as solid bases for allowing your highlights to last longer. The price point on this palette is super affordable which retails for $14.95, and the overall look that you get from this palette is definitely natural looking. Also, the powders are finely milled and I'd say that they're my favourite from this palette. Available at Priceline or at Ulta3's official website here. This Colour Correcting Concealer is actually made to conceal and neutralise any skin discolouration and uneven skin tone. I have tried other brands out there and I'd say that I did like the concealer part of this palette as it covered imperfections well for me. For the other green and purple shades, it didn't really help to reduce the dark circles that I had under my eyes, but the concealer worked well for me instead. For a lipstick that's $5, you'll be surprised to know that it's really moisturising and has a really creamy texture to it. In terms of long-wear, it does fade and smear easily as you drink and eat. 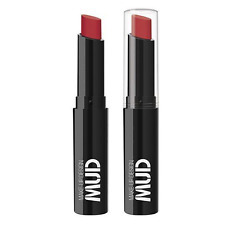 So if you don't mind re-applying after drinking/eating, then this lipstick is for you. Available at Priceline or via MUD's official website here. This primer is enriched with illuminating pigments so that you get overall natural glow with your makeup. I've found no issues with using this primer underneath my foundation and concealer. If anything, I do love the illuminating elements that it has to its formula. For a natural and dewy glow, you definitely need to get your hands on the Ready to Glow Primer! Available at Priceline or via Ulta3's official website here. Have you tried out any of these products above?